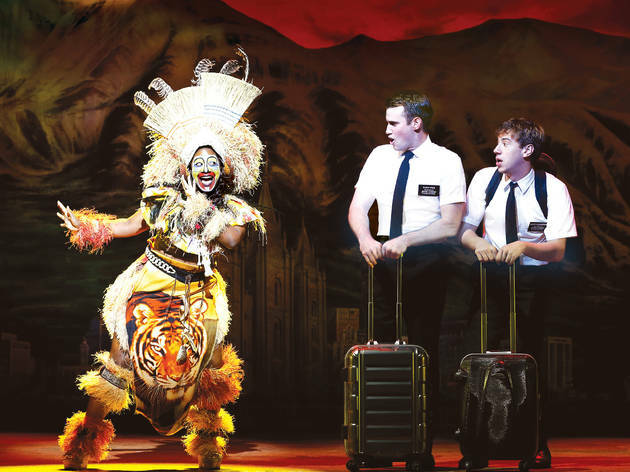 Praise Mormon Jesus: seeing the biggest musical in Sydney just became a whole lot more affordable. Last week, The Book of Mormon sold every ticket to its first preview for just $20. 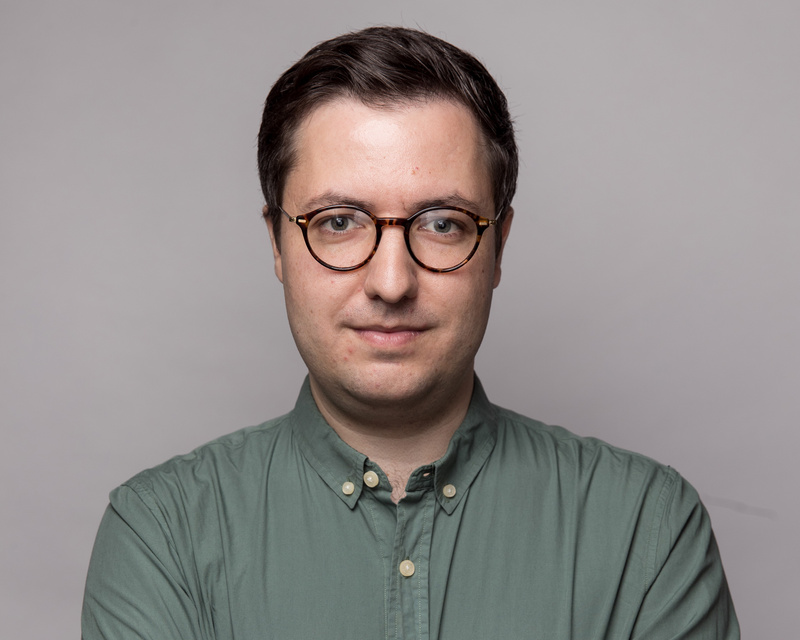 Now the musical's producers have announced a $40 lottery for every performance in the Sydney season, starting this Wednesday, February 28. Ticket lotteries are hugely popular on Broadway and the West End but still pretty rare in Australia. They're a bit of a risk, but for a show that sells out so many performances, it's a great chance to get in at the last minute for a great price. So here's how it works: you'll have to head to the Sydney Lyric theatre with valid ID two and a half hours before any performance. You'll put your name down on a ballot and say whether you want either one or two tickets to that performance (if you're going with a friend, put both your names down for two tickets to double your chances of winning). Two hours before the show, names will be drawn at random, and a lucky handful will be able to buy tickets for just $40. The tickets are in the front row, which means you're effectively saving well over $100 a ticket, as the seats in the row just behind you start at $165. 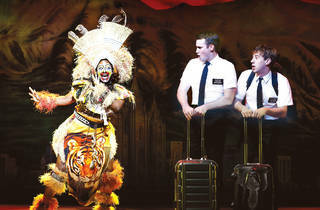 The Book of Mormon is at the Sydney Lyric, booking until July 22. Read Time Out Melbourne's five-star review of the show's Australian premiere. The Mormons aren't the only folks bringing song and dance to Sydney. See our guide to the best new and upcoming musicals.